Audi Service and Repair - Orinda Motors Inc.
Do you need Audi repair in Orinda? 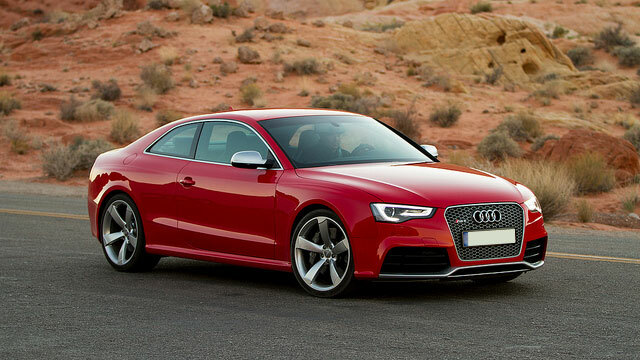 Orinda Motors has been providing quality Audi service and Audi repair to Lafayette Audi owners for years. Orinda Motors is a family owned and operated business and we are happy to have many Audi repair and Audi service clients come to us from Lafayette and the surrounding East Bay region. Audi, a wholly owned subsidiary of Volkswagen AG since 1964, is headquartered in Ingolstadt, Germany. Audi was named after the surname of its founder, August Horch, which means “listen”, then, when translated into Latin, means “audi”. Because Audis are known to be such well built vehicles, it is no wonder that it is always a pleasure to listen to the hum of an Audi engine while we perform Audi repair and Audi service work. Whether you need routine maintenance or repairs for major damage, our team of ASE-Certified auto technicians provide top-notch service for any Audi model. Call our shop or stop in to schedule your service appointment today!